The vision for Modern Movement is yoga with purpose. Ask why, and let that curiosity inspire your movement, your breath and your potential. We create an experience that offers more than just a good sweat (though you’ll definitely get that!) and moves deeper than just the physical body. It’s steeped in ancient wisdom, tradition and deep connection. But it doesn’t stop there; it’s an evolution from the roots of yoga into the modern world of functional movement, psychology, and anatomical biomechanics. We blend the best of where we’ve been, with the intelligence and potential of where we’re going. That’s why we offer more than just traditional yoga. Our signature vinyasa class featuring a strong, dynamic, physical practice in a heated room. This class will challenge you and keep you moving through breath and flow. Every class is different but you can be assured that you will receive a great workout leaving you inspired both physically and mentally. 32 degrees. A slower paced class with poses being held for longer periods of time. Perfect to unwind and release muscle and fascia tension. All done to soothing music. 26 degrees. This mat based class is a non-impact, full body workout that focuses on core muscles, as well as toning for the legs, bum and arms, increasing spinal mobility and flexibility. Its also great for specific rehabilitation of many injuries and conditions especially abdominal separation post pregenancy. This class is the perfect bridge for those times when you want more movement than yin, and less effort than heated vinyasa. A slow/moderate paced class designed to learn the basics and fundamentals of Vinyasa yoga. Perfect for beginners or those new to the practice. Also great for experienced yogis wanting to refine their practice and alignment. 26 degrees. Up Coming Workshops at Modern Movement. 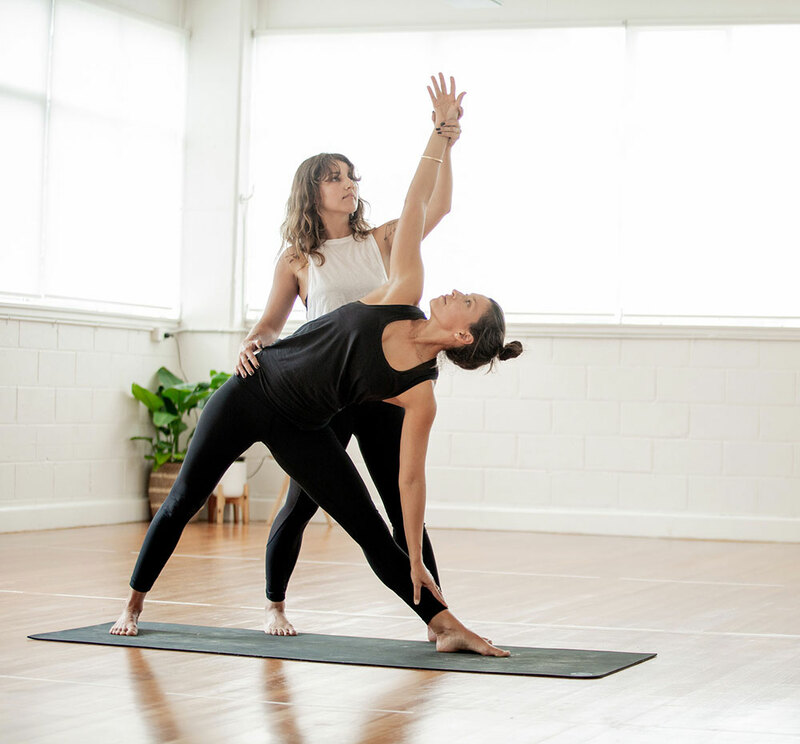 A 2 hr Foundation workshop designed for beginners and those new to the Vinyasa practice as well as seasoned yogis looking to revisit the fundamentals. 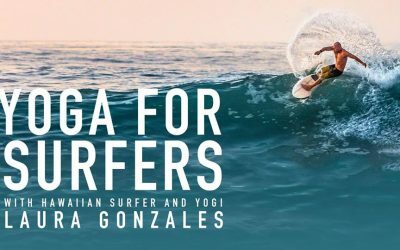 If you are a keen surfer at any level then this workshop is for you. It’s what keeps you sane, it gets you through the week, puts you back in your body and connects you to something you can’t quite describe. If you want to practice more than once per week then an M/M membership is for you as it’s the most cost effective option. If your schedule only allows you to practice every now and then a 10 Class Pass is a great way to save time and money while still giving you the flexibility to join us as often as you can. If your yoga practice has already begun to change your life in ways you cannot describe, maybe it’s time to dive in deeper. Information begins in the brain simply as an idea. Something truly amazing happens when the physical body feels and encapsulates that information. As you rollout your mat to practice, new neuropathways in the brain are formulated, the tissue cells begin to restructure to reflect the new neuropathways, and a new person emerges who is beginning to actually embody the new information. This is the definition of TRANSFORMATION. Once yoga has opened a doorway of transformation in your life, you are wide open to a new world of infinite possibility and wisdom that will empower you and improve your life in ways you cannot even imagine. This is where you’ll find our course waiting for you. We teach Modern Vinyasa. The intersection of an ancient practice, fused with cutting edge biomechanics, anatomy and psychology. 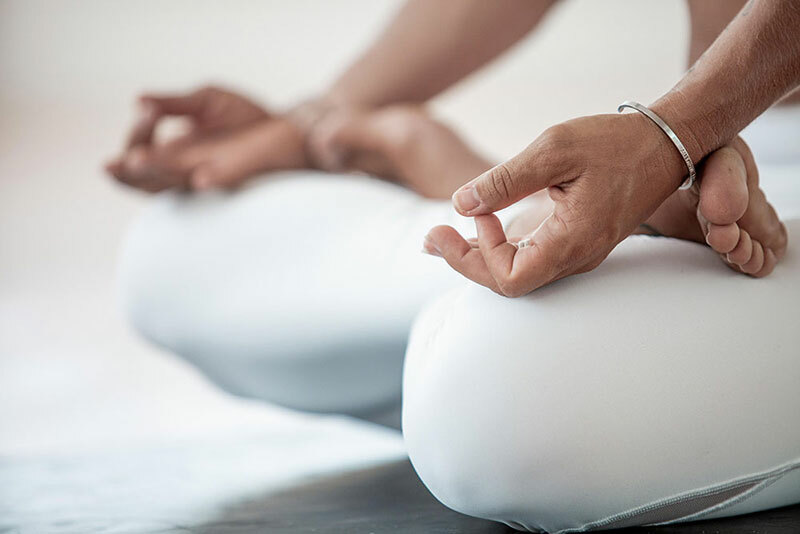 Reimagine your practice informed with the rich heritage and philosophy of yoga. Understand where it came from and why it has remained so powerful and relevant for thousands of years. Feel in your own body how to move efficiently and safely in each pose. Receive the blueprint for how to heal and read your own body as well as the world around you. Whether you wish to teach or simply to deepen and enrich your own practice, we have everything you need to propel forward along your path.